I thought id share a few of the different Advent Calendars that are out this year. 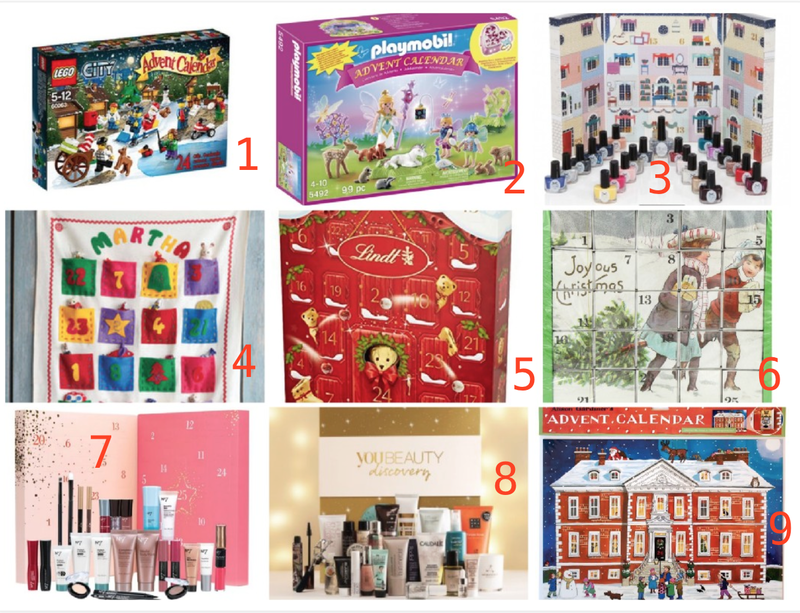 Theres is so many to choose from an Advent to suit everyone i think! 1- Lego Advent for the little boy or even teenager in the house! this is such a fun idea finding a new 'christmasy' lego person each day! More than id like to spend to be honest on an advent at £26-£28. lego They do have a few choices including star wars version and the girly 'friends' version. 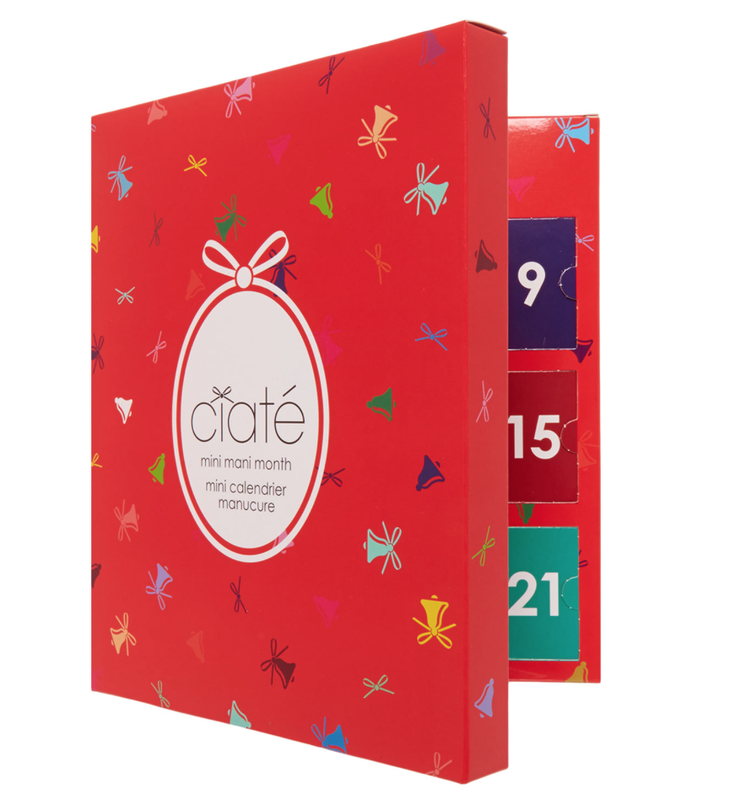 As a little thank you for supporting my blog & youtube channel I've gone and brought a Ciate advent for 1 lovely person to win! All you have to do is enter the rafflecopter below it will last for 5 days only and i will post ASAP! International shipping! !